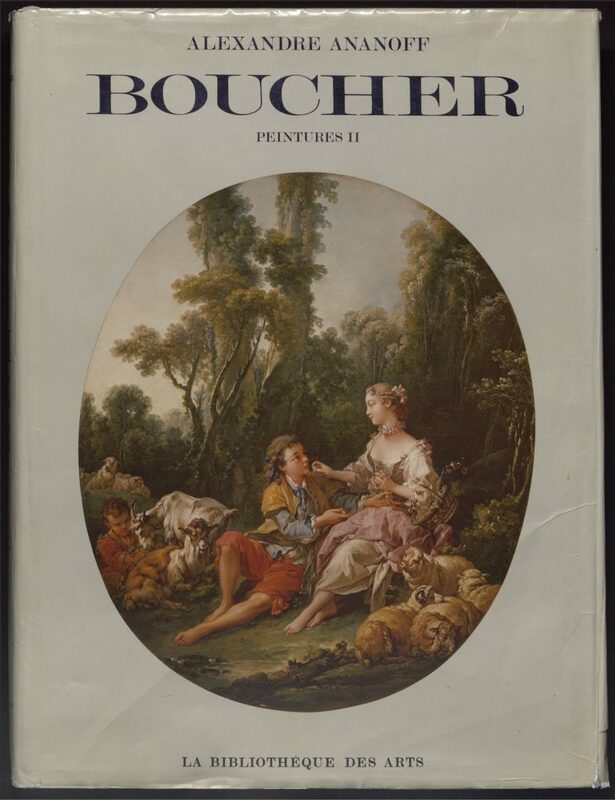 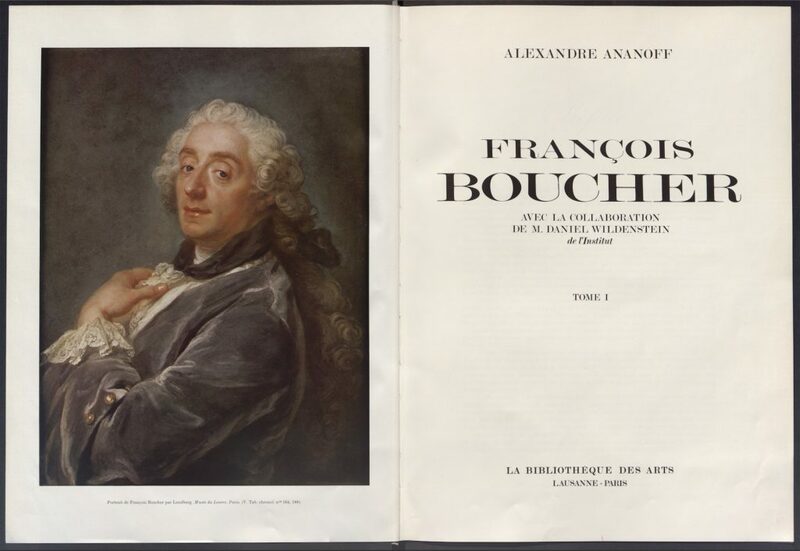 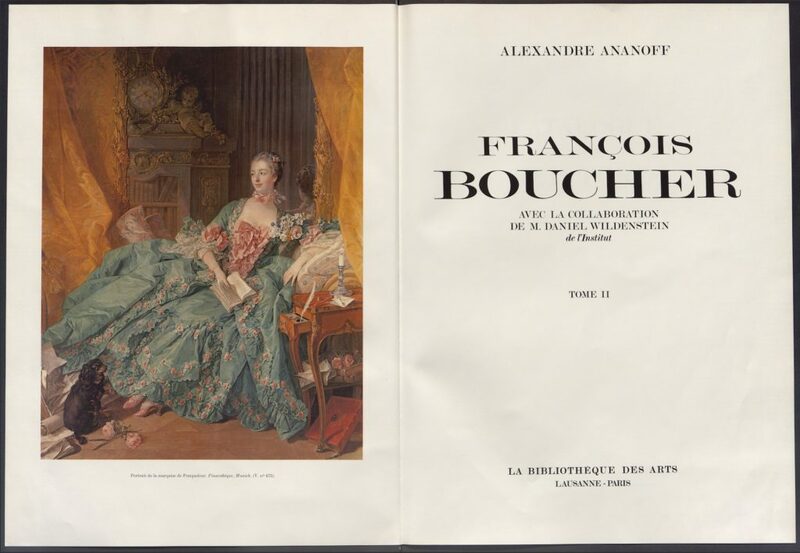 François Boucher (1703–1770), Madame de Pompadour’s favorite painter, is the focus of this two-volume catalogue, which gathers 690 of his works. 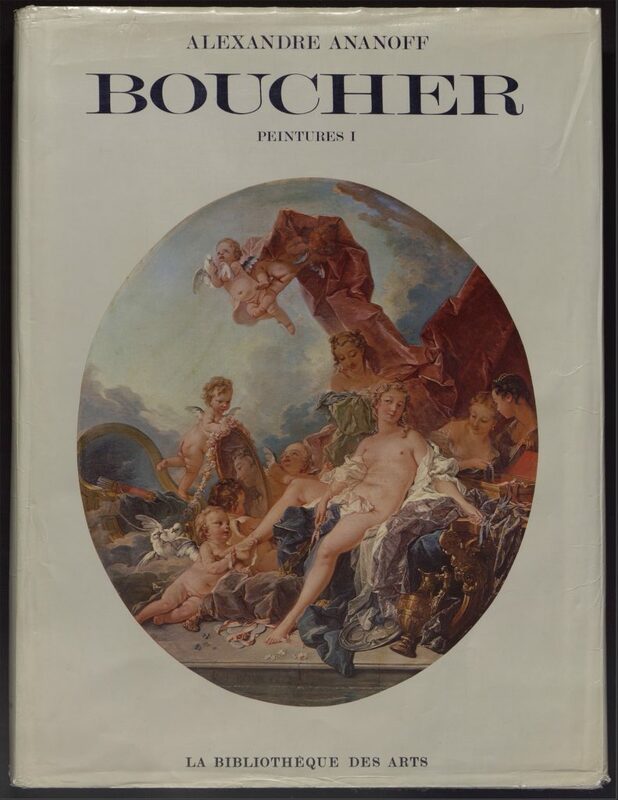 The study of a number of these paintings features related engravings, preparatory sketches, or reproductions of important Decorative Art ensembles Boucher’s œuvre inspired. 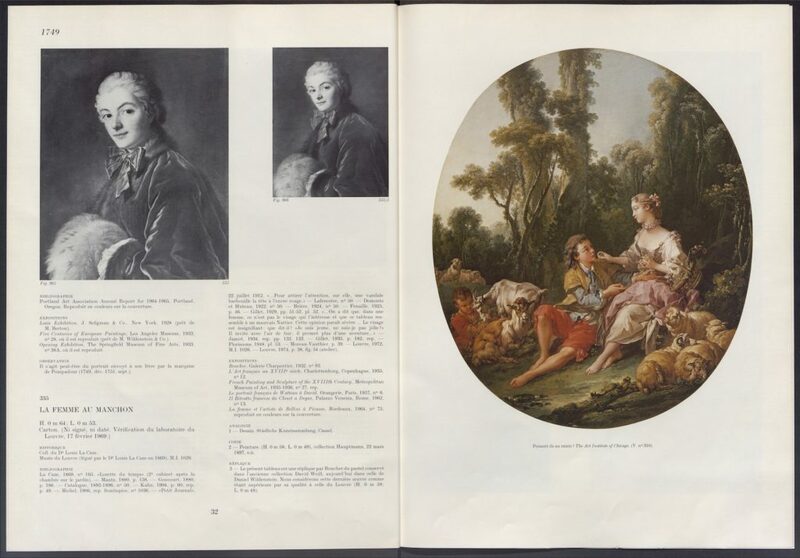 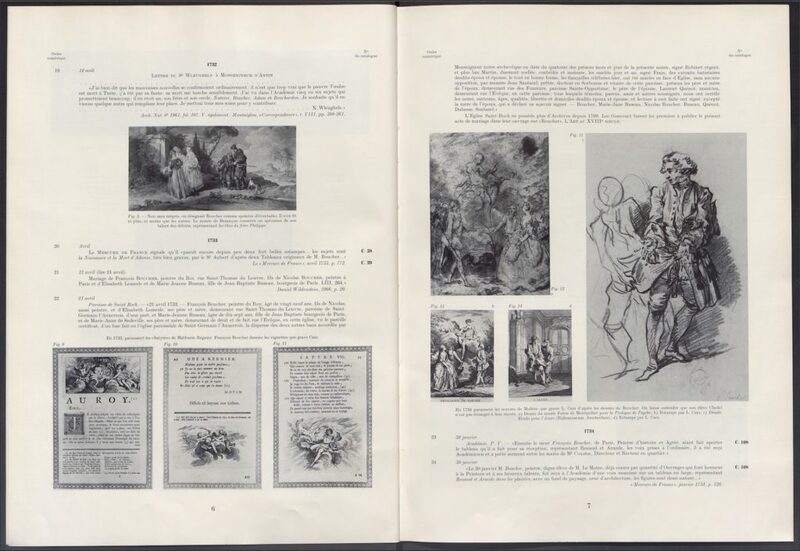 This publication also includes a detailed chronology of the painter’s life and career, a list of 18th-century sales, a bibliography and a few indexes.